Utilize Root Cause Analysis to determine the root cause of employee injuries and general liability claims. Working Knowledge of office equipment (Copier, Fax machines) and general Microsoft skills (Word, PowerPoint and Excel). 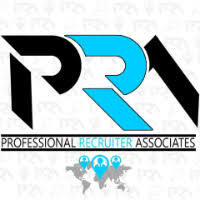 For immediate consideration, please forward a copy of your current resume to info@profrecruiters.com referencing job #1750 or a link to this job.